Beside “Homeland” and “Sense8”, Berlin served as the film location for another US-Series. 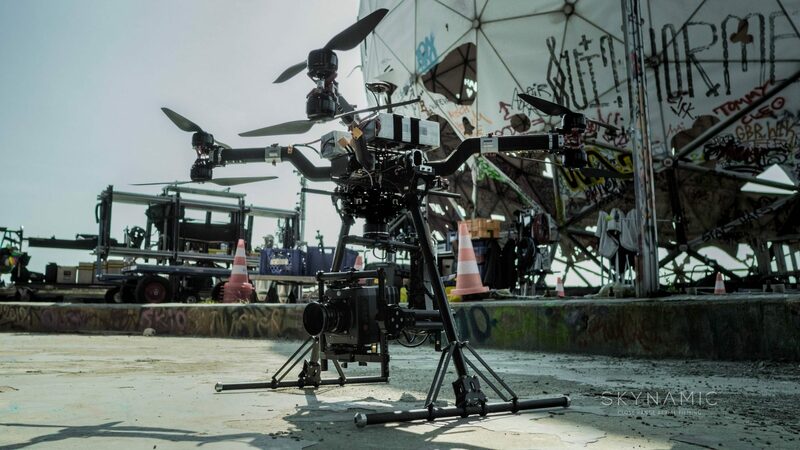 With our ALEXA Mini drone, we supported the Paramount production “Berlin Station” for 10 days in the city of Berlin. 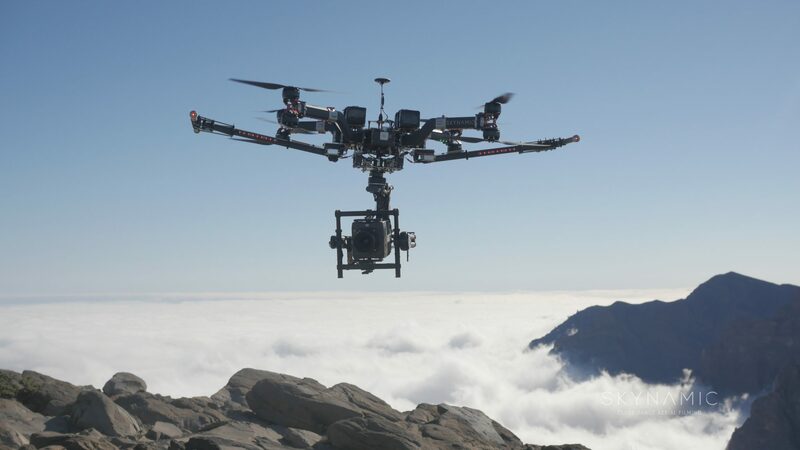 However, our Cinemadrone System wasnt used only in Berlin. Another filming location took place in a wild environment. 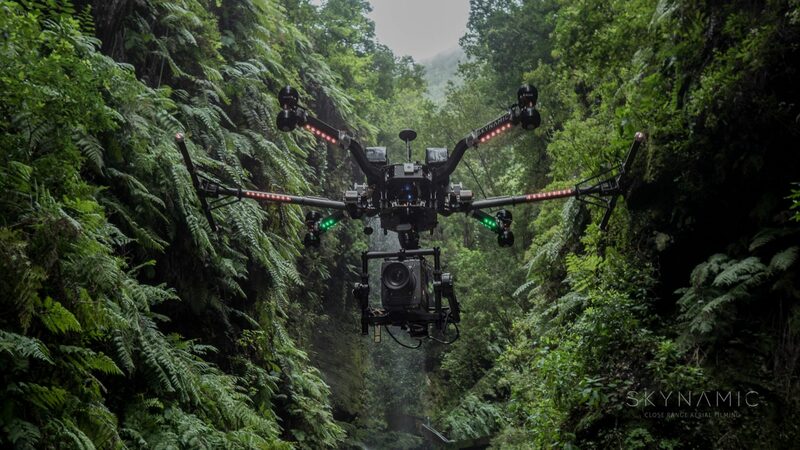 Many of our aerials were shot there in the jungle and coastline of an island. 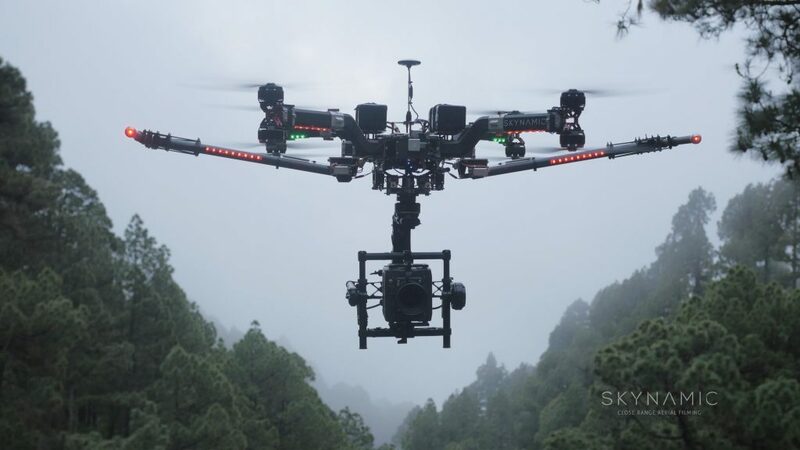 All of our equipment including Alexa, monitors for the client and the copter itself worked flawlessly in those harsh conditions.